Apparently it was also known as the Tri-Star converter. There's a really solid FAQ about it over here. There was also something called the TriStar 64 which did the same for the Nintendo 64, featuring backward compatibility for the NES and SNES. 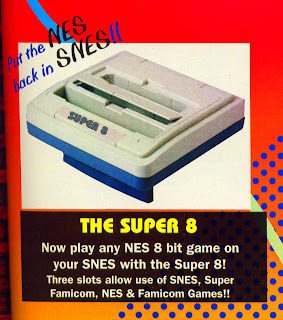 I don't care so much about the NES/SNES compatibility -- but being able to play Famicom and Super Famicom games would come in handy. 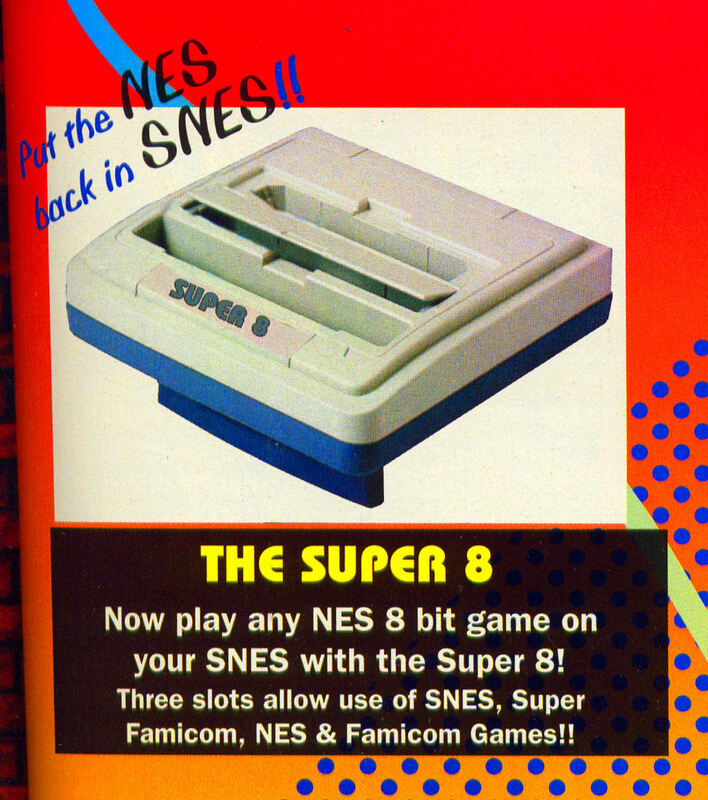 I wonder if anyone bought one of these hoping their Super 8mm home movies could now be shown on TV using the SNES?